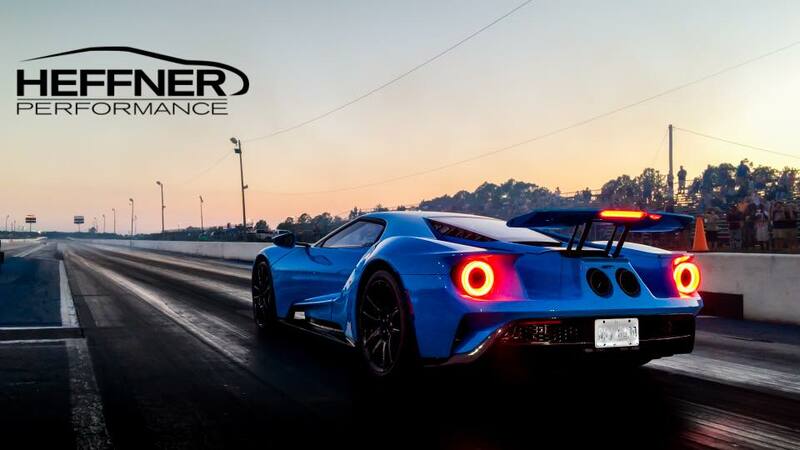 Heffner Performance Media -We would enjoy hearing from you. Please visit our Contact Us page for options. Sign up to get interesting news and updates delivered to your inbox with behind the scenes info, videos, and pictures of your favorite twin turbo super cars. As many of you have already seen, we’ve recently completed the world’s first drag race specific wheel, tire, brake and suspension setup for the Heffner Performance OB Prestige Auto Twin Turbo Lamborghini Huracan and second generation Audi R8. Initially I wasn’t planning to bother mentioning it here, but there seems to be an incredible lack of comprehension regarding our client’s decision to dedicate this car to quarter mile racing, our decision to take the hardest route and go right to a 15 inch wheel, and how this package will prove to be an advancement for Lamborghinis for straight line competition. God willing, I might even help some of you develop a small understanding of why anyone besides Underground Racing even bothers to get out of bed in the morning. I won’t hold my breath on that one. For more than half a century drag racing has been one of the most widely recognized forms of motorsports. Most of us have done it or watched it. Some of us enjoyed it and some decided that it’s not for them. Either way is fine. Sadly, Lamborghinis have never really been able to shine at the drag strip, which I guess is fine since they really weren’t designed for it. Fortunately, they’ve been able to shine in other areas, so it’s been easy for the Lamborghini community to hold their heads up high and still have plenty of ammunition for smack talk while GTRs have owned drag racing over the past few years. Thankfully the car Gods finally gave us what we have all been praying for, the Huracan. This all-wheel drive platform coupled with a V10 and dual clutch gearbox could make the brand relevant in a widely recognized sport that had previously mocked it. Some of you are asking “Why should we care?” or “Why waste a Huracan by dedicating it to a sport that I find less than exciting?”. Well, try to imagine having built a life for yourself where cars like this are merely toys. Imagine that it’s not your one and only exotic car. It’s one car out of a massive collection, and if you wanted to have a different purpose-built Huracan for each day of the week, you could. 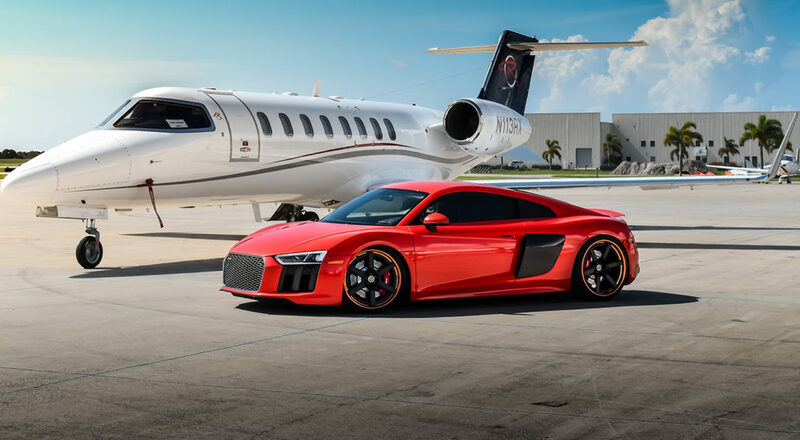 The toughest one is to imagine that this life that you have built for yourself affords you the ability to do what you want, when you want, to whatever car you want without the slightest bit of concern over what the guys on a forum will think of what you have done. Really, if you must blame someone for this madness, blame Peter Blach. Our client had so much fun at last year’s TX2K event drag racing the car that before we even left the event he decided that we must dedicate one of the cars to doing just this. Sure, he has a GTR that is already really impressive at the drag strip, but it just doesn’t excite him the way the Lambo does. This also answers the age old question “Why not just build a Mustang if you want to go drag racing?”. Well, he just didn’t want a Mustang. He wanted a Huracan. Now on to why we put in the effort to go straight to 15 inch wheels. Quite simply, all of the good drag race specific tires are designed for 15 inch wheels. I will go as far to say that if you were to take your car to any shop and tell them that all you want to do is go drag racing, and they try to sell you anything other than a package that results in your car sitting on 15s, at least on the rear, take your car somewhere else. In order to make this happen we needed to develop new control arms for every corner of the car, new suspension knuckles and find a new brake system that would all fit behind the drag wheels. Even having in house CAD design, a full fabrication shop and a 5 axis CNC mill, this was not an easy task. What we ended up with is a brake and suspension conversion that many would consider art work. Considering the significance of the changes that were made should help you understand why I didn’t feel responsible sending the car out on kill until we knew how the car will handle on four slicks. Since the car has to be piloted by a human being, which for the first couple of outings will be me, I felt it was a good idea to head out to test and tune, do a few launches, see how the car drives, make sure the brakes feel good, review the data, make sure everything looks good and get back out for some full passes not on test and tune night when the track was getting oiled down every 15 minutes or so. This isn’t Gran Turismo or Forza where you just click “perform upgrade” and head back out on your imaginary race track and just like magic the upgrade is done. What we’re after here is something that can show up at events and run the number that it needs to run. Clearly with regard to the Huracan platform, there will be items that need sorting out or upgrading to accompany the need to go quicker and faster. I expect to see this car running consistently in the 7’s shortly, and as time goes on we will continue to dial in the package and get more out of it. For now, there are certain ingredients to the recipe that will get us where we want to go and this package is definitely on the list. It is clear when I read some of the comments that for most of you pursuing quarter mile numbers has never been on your “to do” list. Many are even naive enough to think that quarter mile numbers come in one second graduations. You have no idea how hard tenths of a second can be to come by. “Well, last time I ran a 10. I hope I can run a 9 this time.”. With so many big power Twin Turbo Lamborghini Huracans and R8’s out there running around I can’t help but wonder why none are posting time slips to show off what you have run. I really would have expected that with all of the big power cars running around at TX2K there would have been a good handful staying for some drag racing. No sir. They were nowhere to be found. I will go ahead and make a prediction for what the future holds. Over the next year, you will see many more of these cars start popping up with very similar setups. When you do, and you see the new found level of performance that these car will reach the ones that are now saying what a dumb idea this is will be some of the first ones running around talking about how awesome a Twin Turbo Lamborghini on 15’s is for straight line racing. You will definitely not sit here and mock their accomplishments because they had to have 15 inch wheels to do it. I should clarify that by specifying that if I am the one that does something cool on 15’s it will still be mocked but definitely not when the next guy does it. I can live with it. My client can definitely live with it. I have been for so many years. It kind of reminds me of when I built the first Twin Turbo Lamborghini Gallardo back in 2005. Most people said that it would never live and that the platform could not support the additional power. Also like when we ran the first 8 second quarter mile with a Twin Turbo Lamborghini Gallardo, or any Lamborghini for that matter. All anyone could talk about was “Oh my God! It has a dog box in it!”. It was only a short while later that any Lambo that produced any sort of meaningful number was equipped with that same transmission. It then went from sacrilege to an innovation. If you still find yourself being bothered by what has been done here I can only suggest that you try some commonly used calming techniques, like reminding yourself that it’s not your car. If the thought of installing threaded inserts into the quarter panel of a Huracan to attach a functional drag wing causes you to lose any sleep I can only advise that you do not do this to your car. If these tips don’t work, you can feel free to contact me and I will do what I can to help restore the calm in your world. 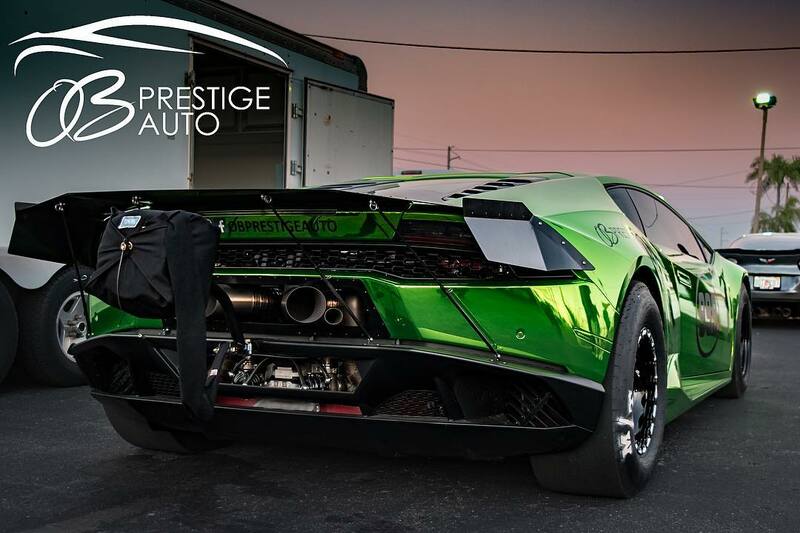 Heffner Performance / OB Prestige Auto Twin Turbo Lamborghini 1/2 mile testing! World Record! Heffner Performance Lamborghini DCT Huracan 9.1 second 1/4 mile runs.